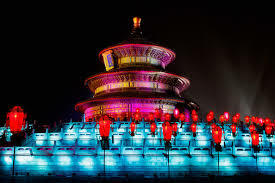 What to do for New Year Eve 2014 in Beijing? We are Tuesday 31st December 2014 10:00 am and you still didn’t plan your New Year Eve. Here is a condensed information of what’s available… but some locations may already be fully booked and we strongly advise you to book once you made your decision if you want to avoid to spend your evening in your home or even worse in the office. 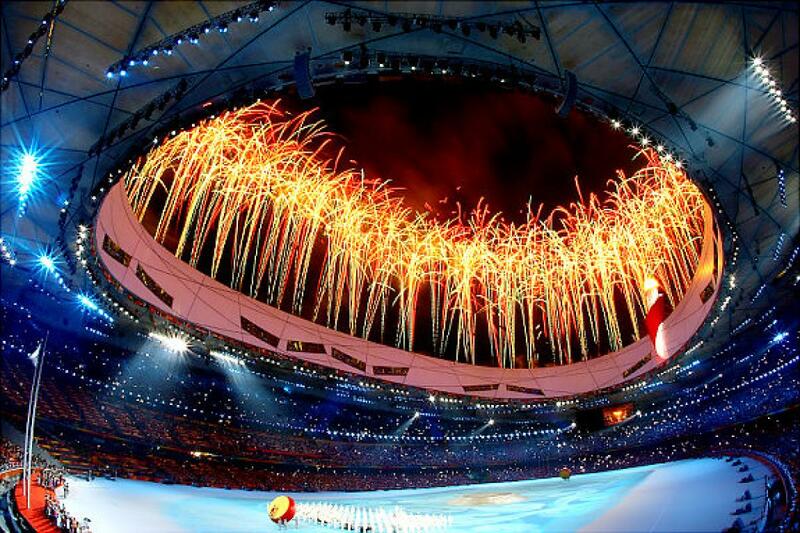 There will be a major fireworks display and a countdown to midnight at the Olympic Park (check article from The Beijinger). 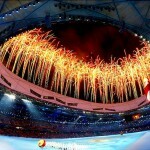 Activities start from 8:00 pm and the whole show is designed to promote Beijing as host for 2022 Winter Olympic games. You can go there by Subway (line 8), but you will have to fight for taxi or night bus for getting back! G-Shock “Shock” 2014 New Year Countdown Party (Gongti) – Entrance: RMB 100, RMB 60 (advance). 10pm. Sparkling Offer at Salud Nlgx from 3:00 p.m. to 11:30 p.m. Scout Real Estate team wish you an excellent New Year Eve and see you soon in 2015! 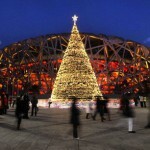 Staying in Beijing for Christmas?